Puma Executive Chair is a quality high back leather product. It comes with headrest, adjustable armrest and chrome leg. 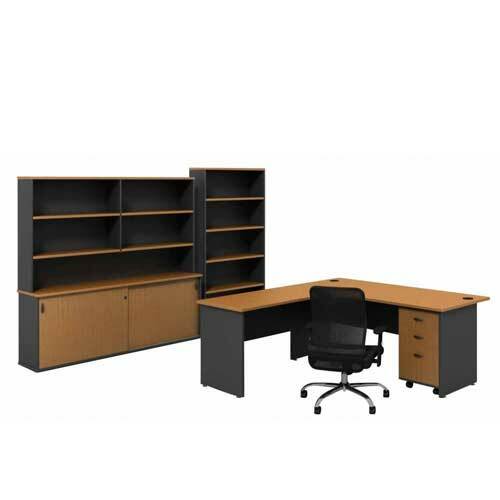 Hence, order for Puma Executive Office Chair in Lagos Nigeria. 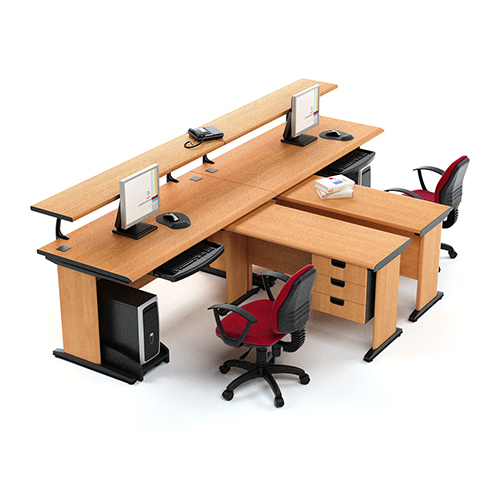 Majority of our products are built with ergonomic features. 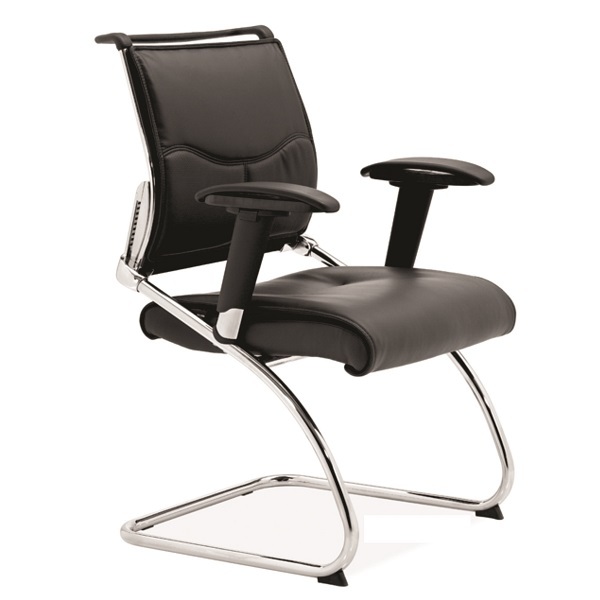 The Weight Tension Control is adjustable to the users weight to ensure controlled smooth reclining action. 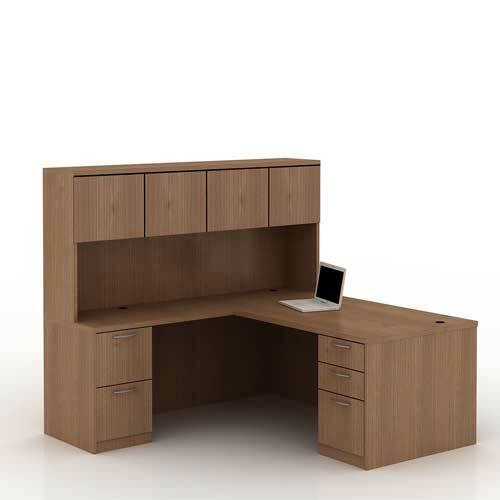 Standard Tilt Lock is designed so that the Seat and back moves in tandem, lockable in upright position only. Adjustable arm can be adjusted to user’s preferred position but the fixed arm cannot. Moreover, The Gas Lift Adjustment raises and lowers the height of the swat to fit the user. 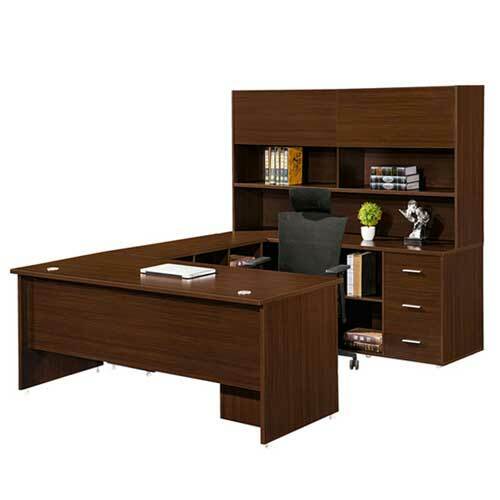 Hence, buy Puma Executive Office Chair in Lagos Nigeria. Flip up arms: Arms can be flipped up and out of the way to allow the user to easily get in and out, or moved if they are getting in the way of proper posture. T-arms: Come in both fixed and adjustable options. 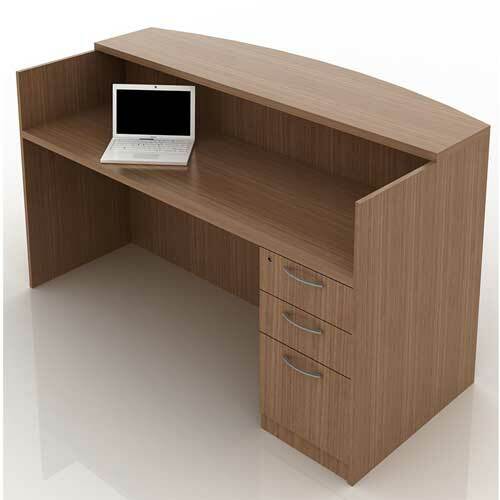 Adjustable arms should be set according to the user’s height and should match elbow height when elbows are bent at 90 degrees allowing for the proper typing position. 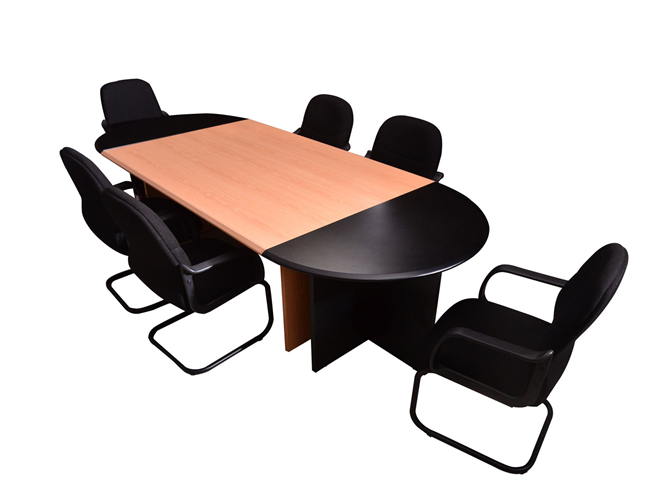 Hence, choose Puma Executive Chair in Lagos Nigeria. Loop arms: Fixed arms that do not require/allow adjustment. Aesthetically pleasing in all office settings. Thank you for visiting mcgankons.com. Please be informed that any record you submit on our website is safe. You information will not be shared with the third party. To learn about any new deals we may be offering, feel free to give us a call or send us an email. We wish you a wonderful time surfing through the wide categories of products. 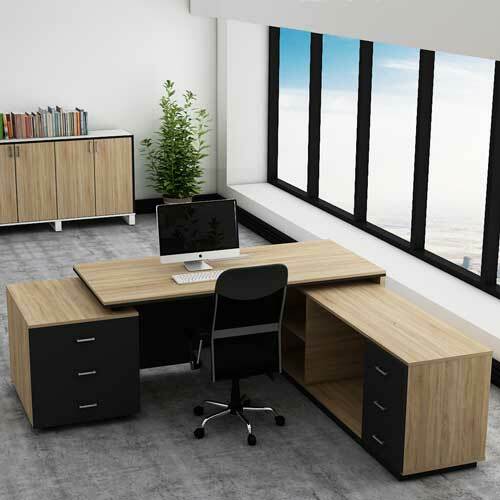 To build a stress free work area, choose Puma Executive Chair in Lagos Nigeria. 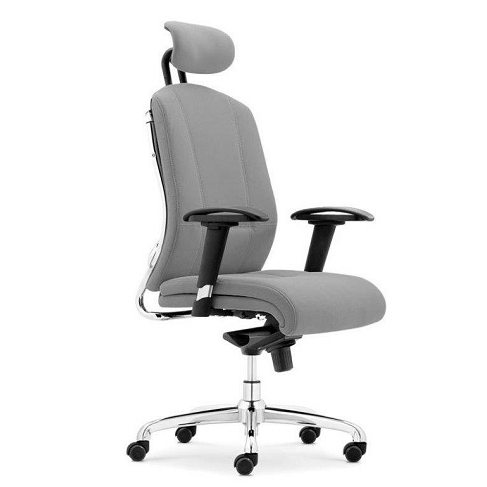 Hence click on “Request Quote” to order online for Puma Executive Office Chair in Lagos Nigeria.